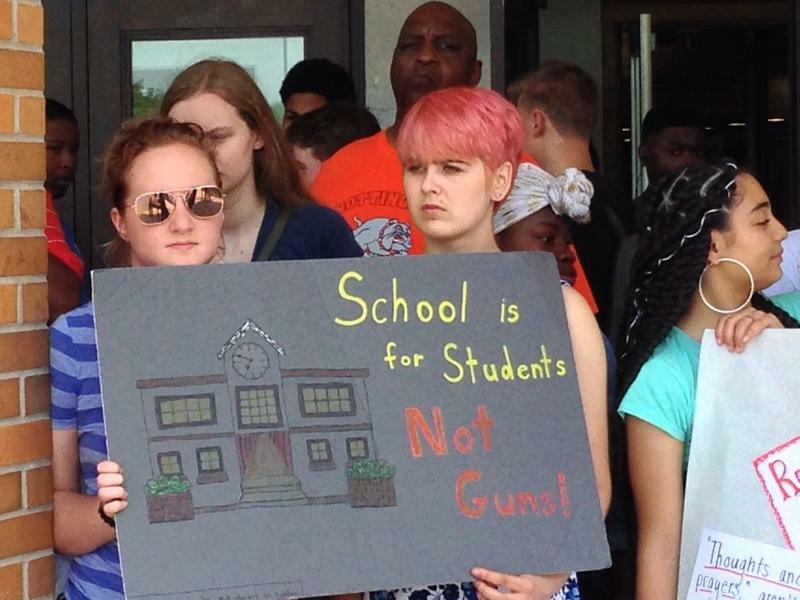 Lieutenant Governor Kathy Hochul came to Nottingham High School Monday to greet supporting students, teachers and administrators who want to prevent school shootings. The last-minute pitch is happening just before the end of the legislative session. Hochul says the Red Flag legislation would act as another safety measure. 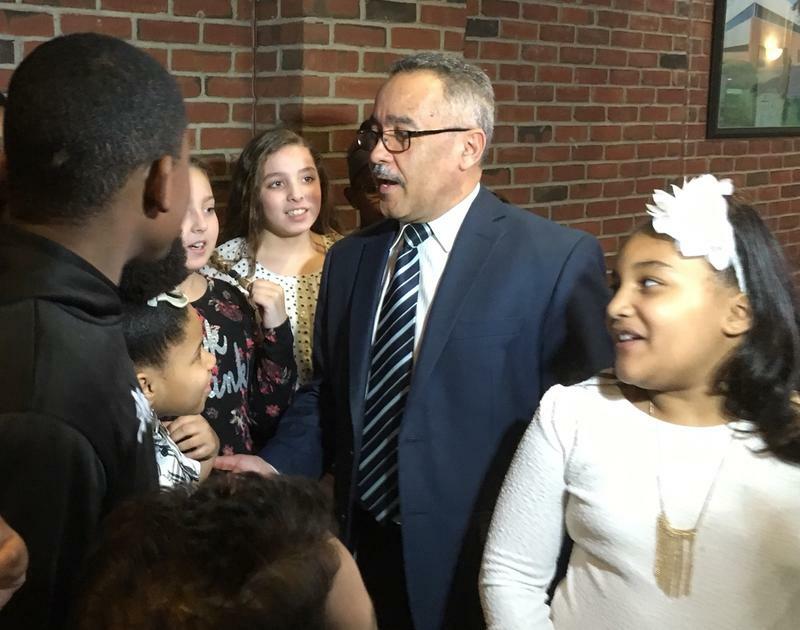 Thursday marked the first day on the job for Jaime Alicea as the new superintendent of the Syracuse city schools. The Board of Education voted unanimously Wednesday night to remove the word “interim” from his title. Alicea says he never thought he’d become superintendent when the Puerto Rican native began as a kindergarten teaching assistant at Seymour Elementary in 1983. A new mural will now greet students and visitors as they enter Syracuse’s LeMoyne Elementary School. The mural depicts the five Native American nations coming together to create the Haudenosaunee confederacy. 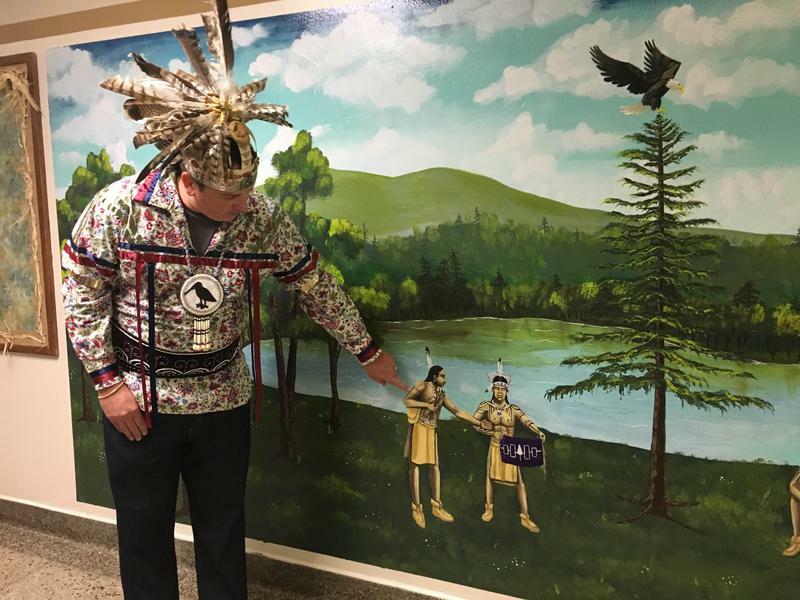 Andy Mager with neighbors of the Onondaga Nation says the mural will help to educate residents about the history that happened right in their own backyard. 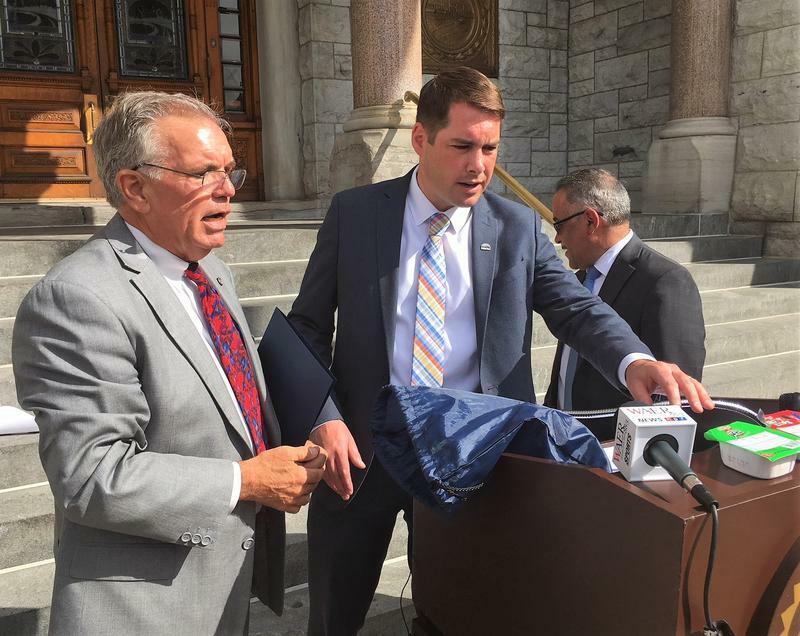 Syracuse School children and teachers officially got their new semester started Wednesday in all but one city school. A few of them had some special guests with encouragement – and some challenges on their minds. 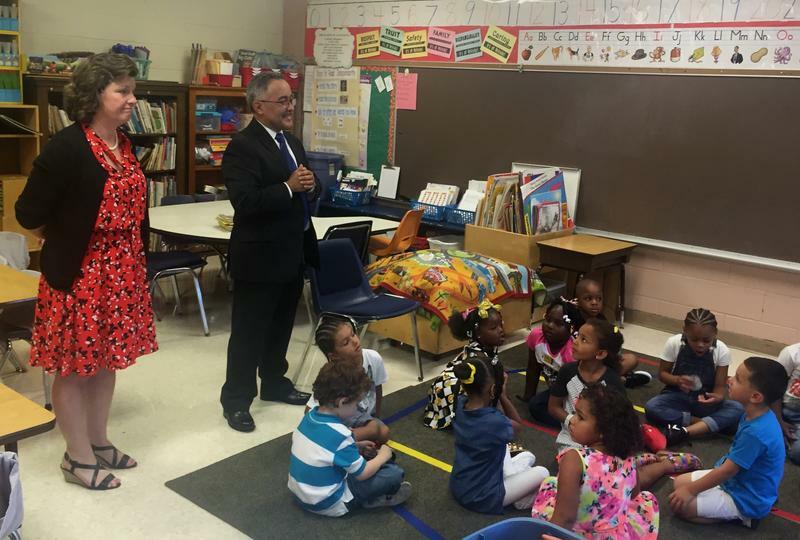 Salem Hyde Principal Patricia Floyd Eccles greeted children…and had Mayor Stephanie Miner and Interim Superintendent Jaime Alicea in tow…ready to kick start the year. Miner told the students that they "look smart and engaged and ready to be here".